Batman has been put into hypothetical fight scenarios with a lot of off and on world comic book characters. He has been pitted against comic book superheroes like Captain America, the Wolverine, Iron Man and even the Hulk. He has also been the opponent for Hollywood heroes like Jason Bourne and Ethan Hunt. But this new fight video featuring Batman and one other major action superstar takes it to a level that could have never have been anticipated. 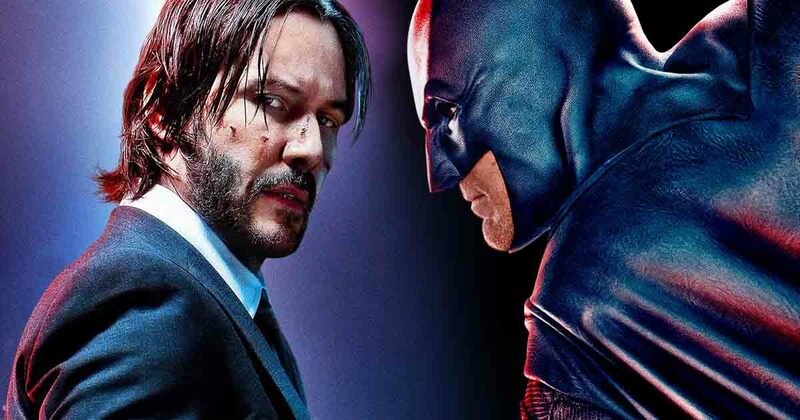 This new fan made video puts John Wick and Batman in a fight to the death. A new trailer has emerged in town folks and it has got all the right ingredients to keep us hooked and psyched. 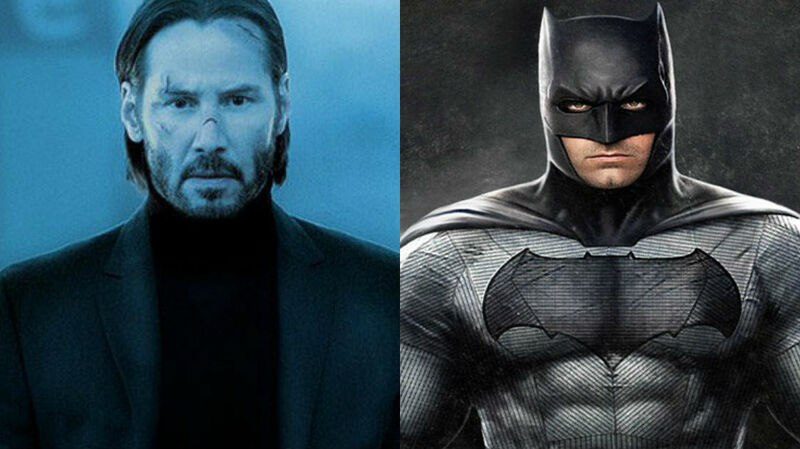 Presenting – John Wick vs Batman – Fan made trailer shows which killing machine will win the fight!!! Believe it or not, the outcome is actually pretty interesting. Some might say that Batman might lose the fight because of his inclination to not kill anyone. But that was the old Batman of yore. The new Ben Affleck version of the Batman has no such qualms when it comes to spilling blood. In a real-world setting, the DCEU Batman is a true vigilante who does not step back from doing the inevitable. 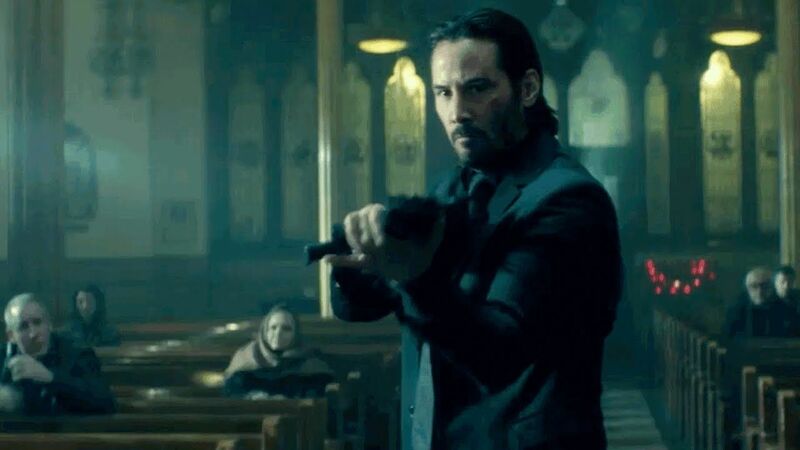 John Wick is the proper Hit Man. He is someone who lives and in fact thrives on murder. He may not like it. But you do not have to like something to be good at it. 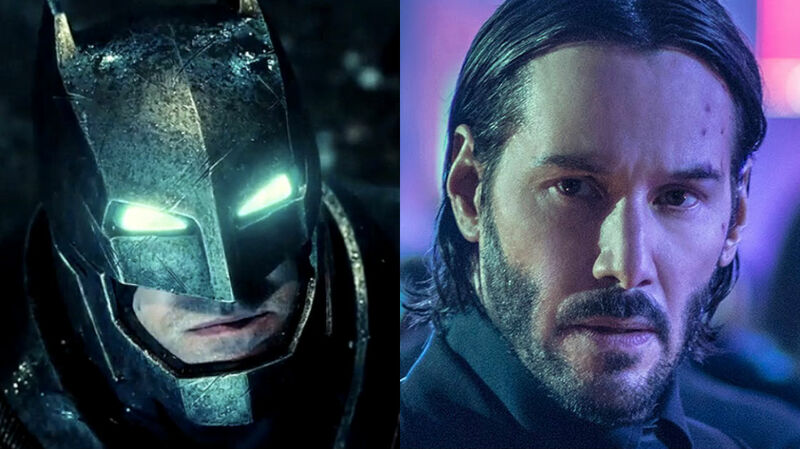 And when it comes to taking a life, John Wick is better than anyone, maybe perhaps even Batman. 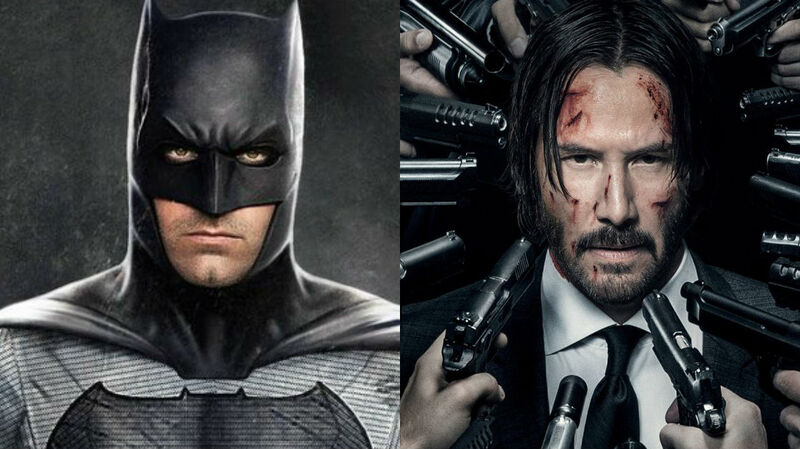 This new fan made video comes at a very interesting time for both the John Wick franchise and the DC Extended Universe’s Batman. 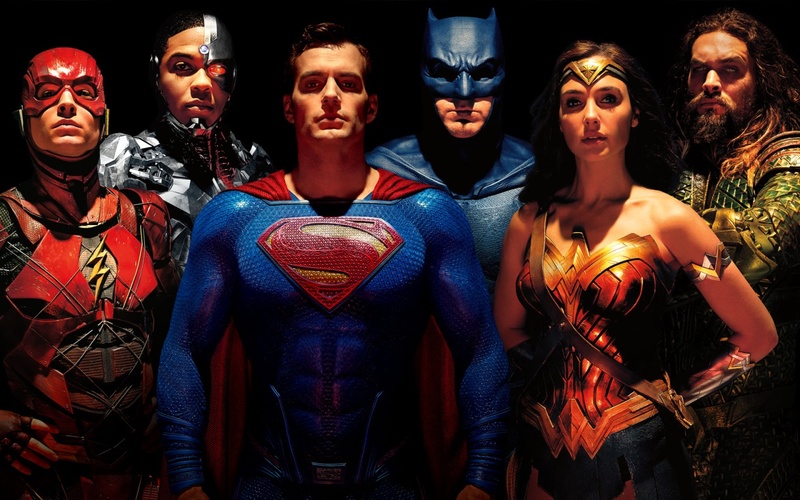 The Batman movie is facing tremendous odds but reports are saying that the movie is moving at an expected pace and will be heading to the theatres pretty soon in the near future. John Wick 3 is titled John Wick: Parabellum. 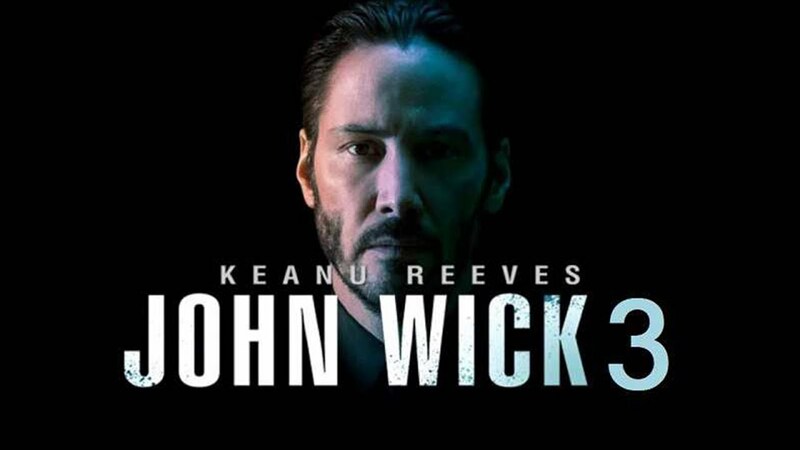 John Wick 3 is currently under production and will be showing us our favourite hit-man being put into a whole new world and through a whole lot worse than he has ever found himself in. Who do you think will win the fight? Will it be the puppy Avenger or the guy with pointy ears? Whatever may be the result, it will be one hell of a fight to gawk at. Watch the video above and find out.